Music and television star Jussie Smollett was beaten by two men in Chicago last night. While full details of the story are unknown, Chicago Police are investigating the assault as racially motivated. 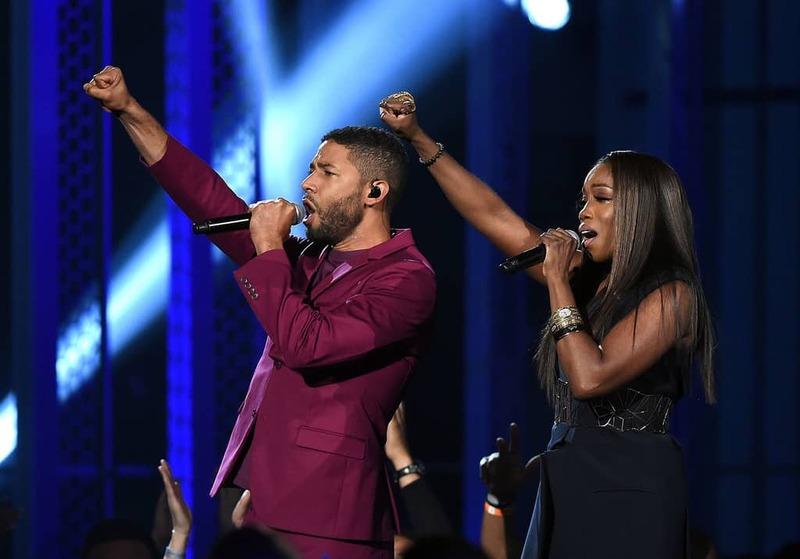 Smollett, who stars on the TV show, Empire is openly gay both in the show and in real life. He was released from the hospital on Tuesday morning. The incident is fast developing with more details are to come.